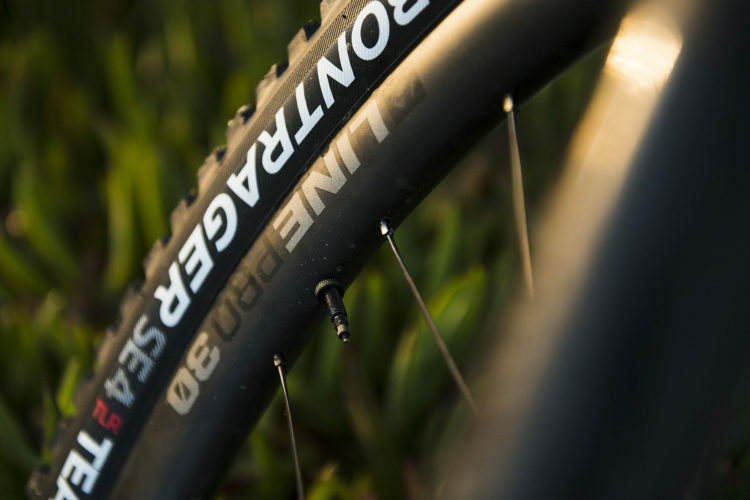 It’s spring show season, which can mean only one thing… tons of new product announcements! 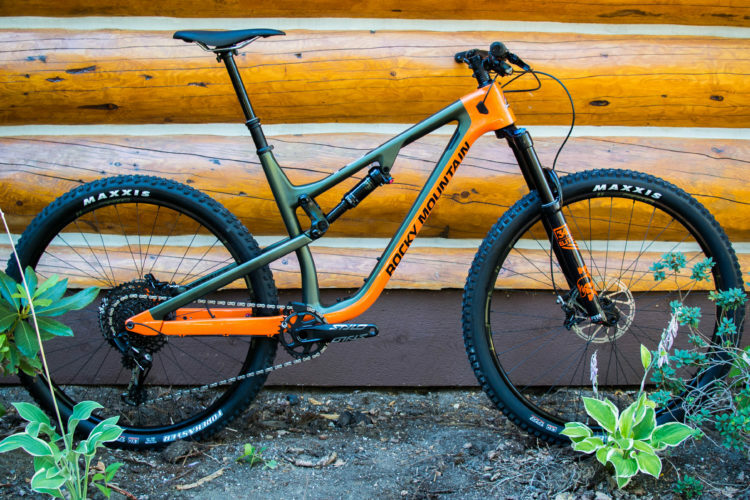 One of the biggest we’ve seen yet is from Cannondale. 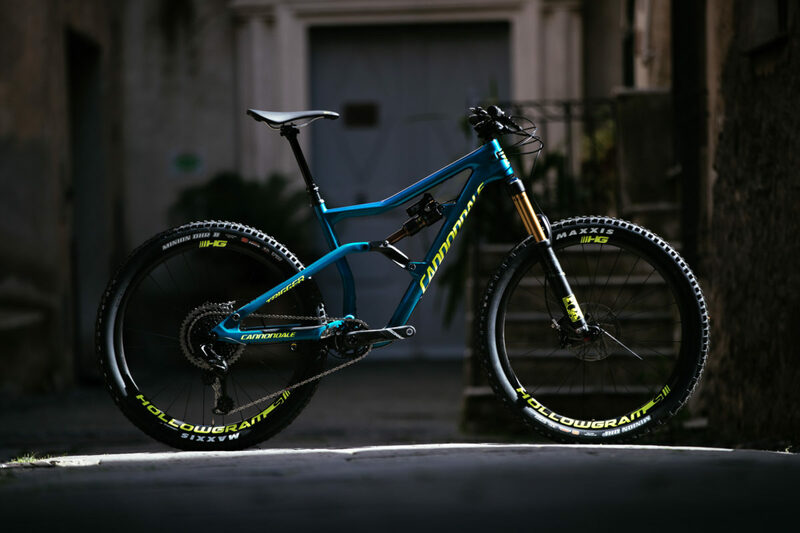 They’ve totally redesigned their two burlier trail bikes, the Jekyll – aimed at enduro racers – and the Trigger, which is a bit more of an all-rounder. 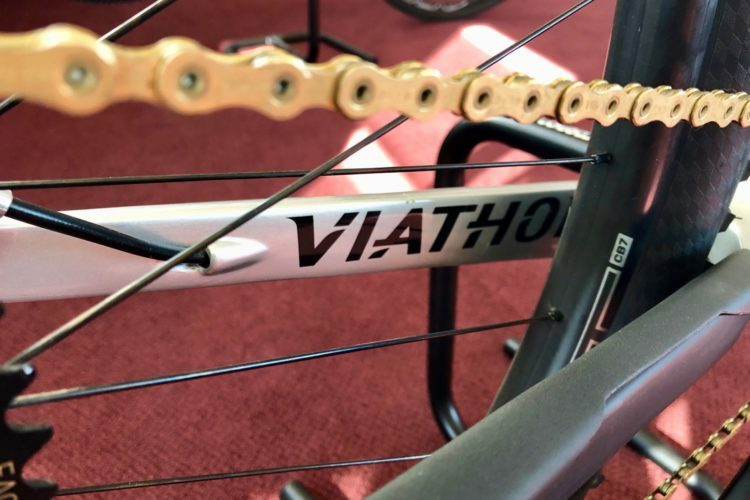 This isn’t just a matter of a new paint job and matching wheel decals. 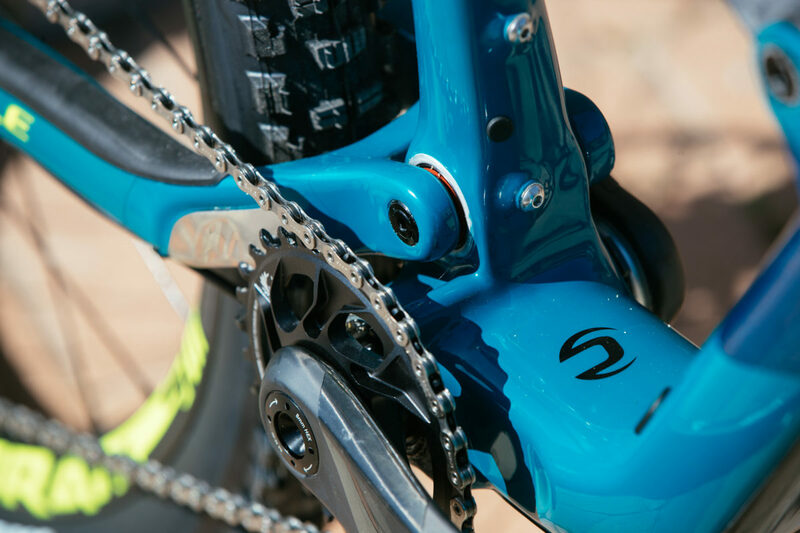 Both bikes feature a completely new suspension arrangement, that does away with Cannondale’s previous Dyad pull-shock. 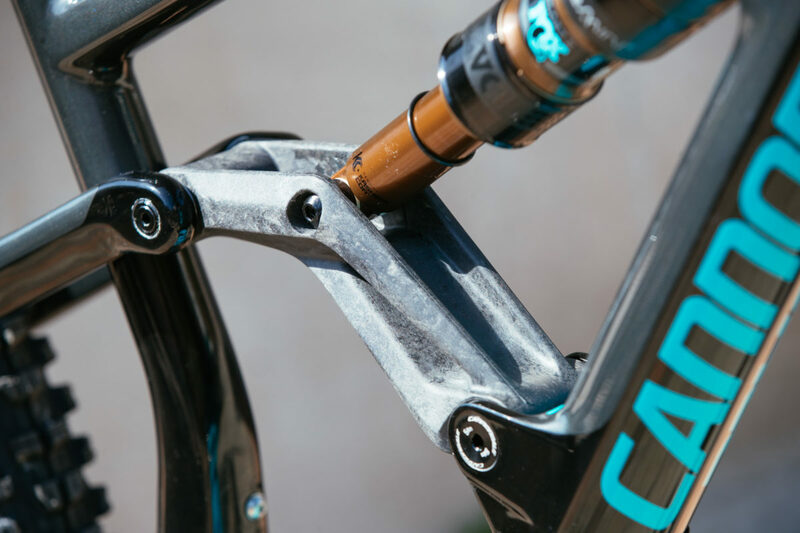 In its place is a patented rear shock – called Gemini – developed in collaboration with Fox Racing Shocks. 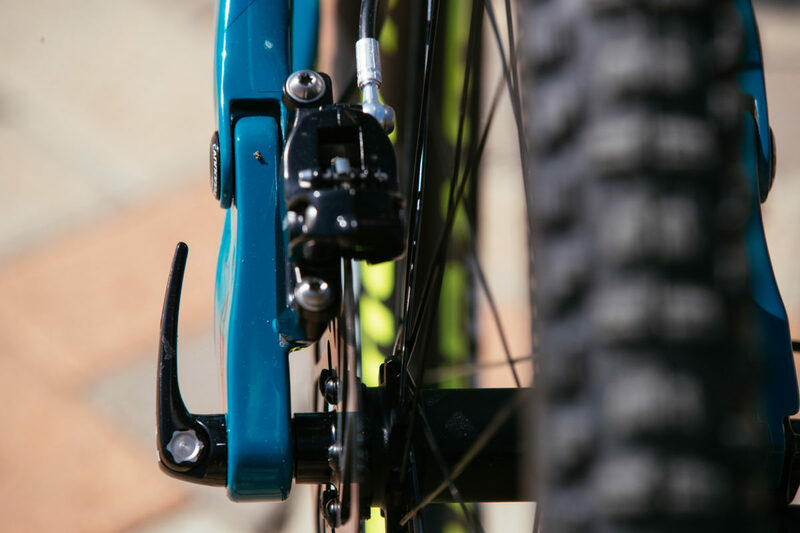 The push-style shocks can be switched between two travel modes, which Cannondale calls Hustle and Flow. 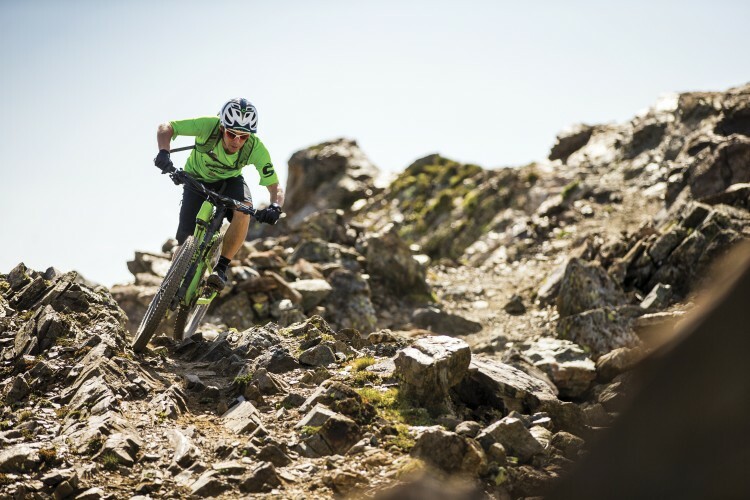 Hustle is the shorter travel mode and is intended to aid in climbing, sprinting, and pumping through rolling terrain, whereas Flow is all about maximizing traction and radness. 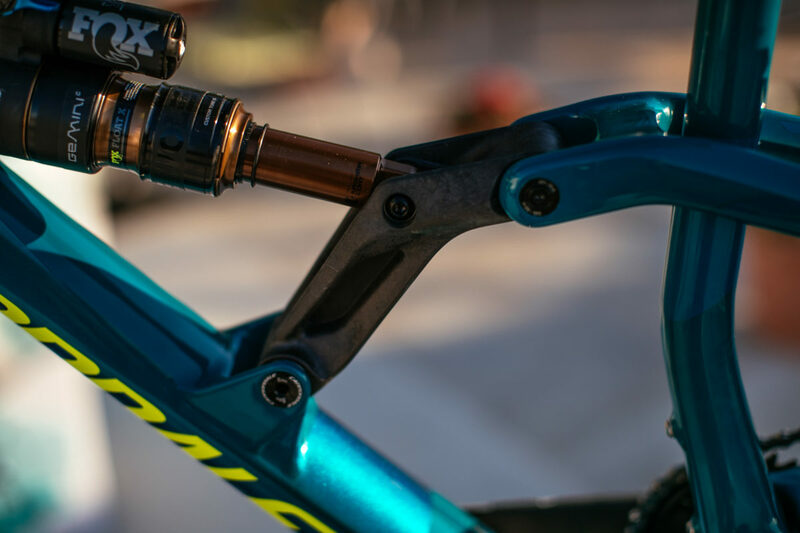 A quick push of the handlebar mounted remote is all it takes to change the rear travel from 145mm to 115mm on the Trigger, and from 165mm to 130mm on the Jekyll. 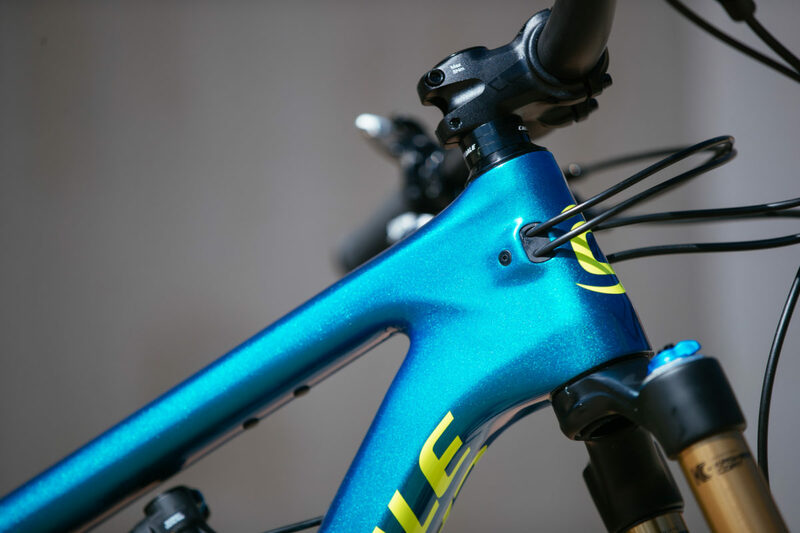 Interestingly, Cannondale’s Lefty strut is conspicuously absent across all models of both new bikes. 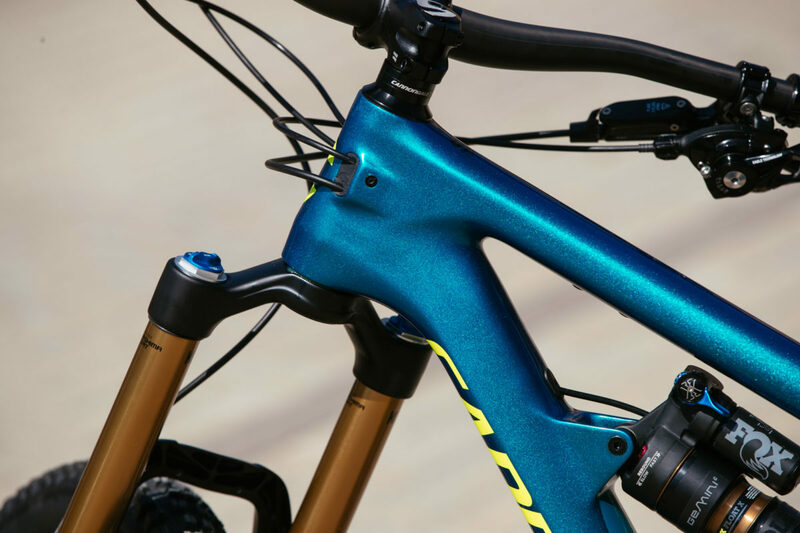 Cannondale says they haven’t abandoned the Lefty, so perhaps we’ll still see it on shorter travel bikes in their line such as the XC race Scalpel and the lighter-duty Habit. 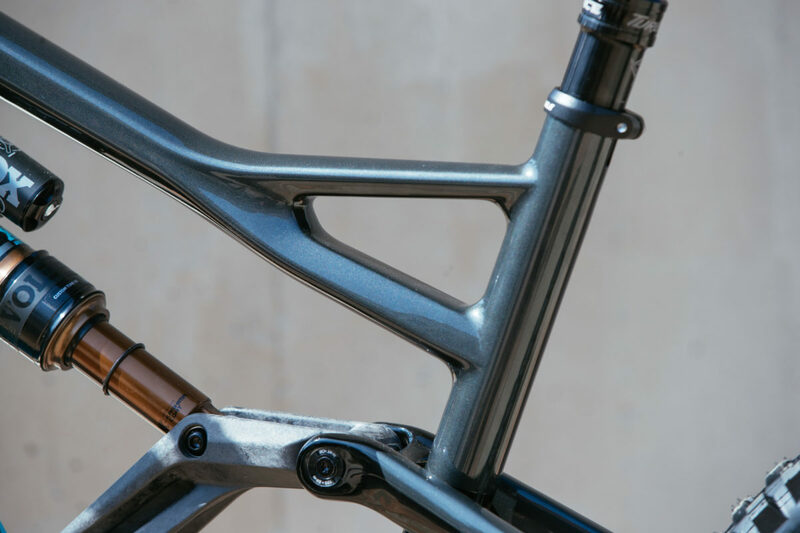 In addition to the new suspension layout, both bikes are receiving updated geometry that sees the head tubes getting slacker, the seat tubes getting steeper, the chainstays shortened, and front centers (reach) lengthened. 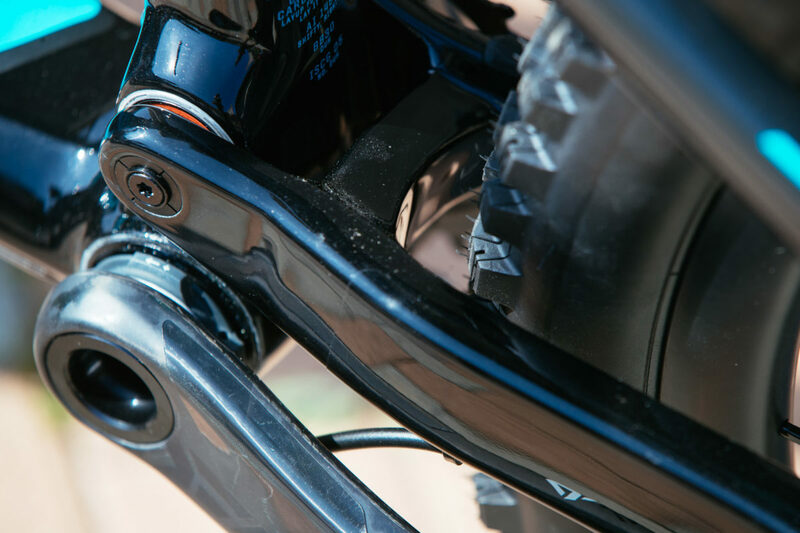 The large rocker link that drives the shock is made from carbon fiber across the board. 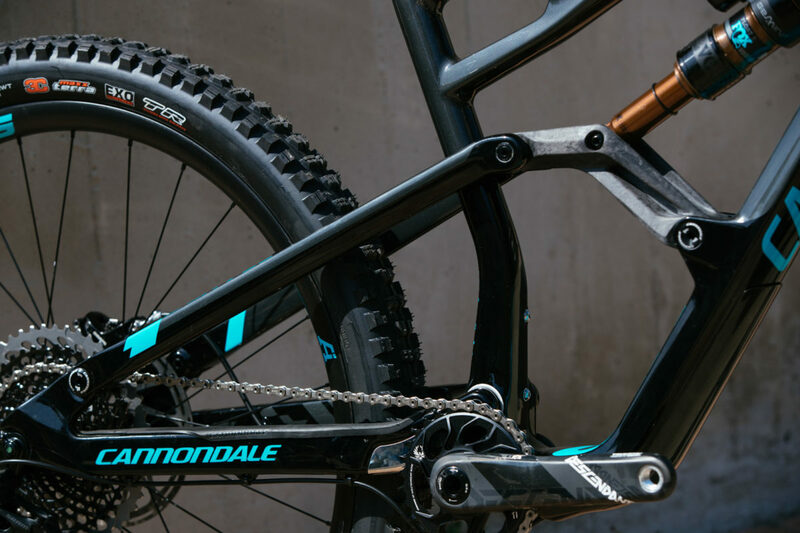 The Jekyll and the Trigger are available beginning today (4/5/2017), so head on down to your local Cannondale dealer to check one out in person. 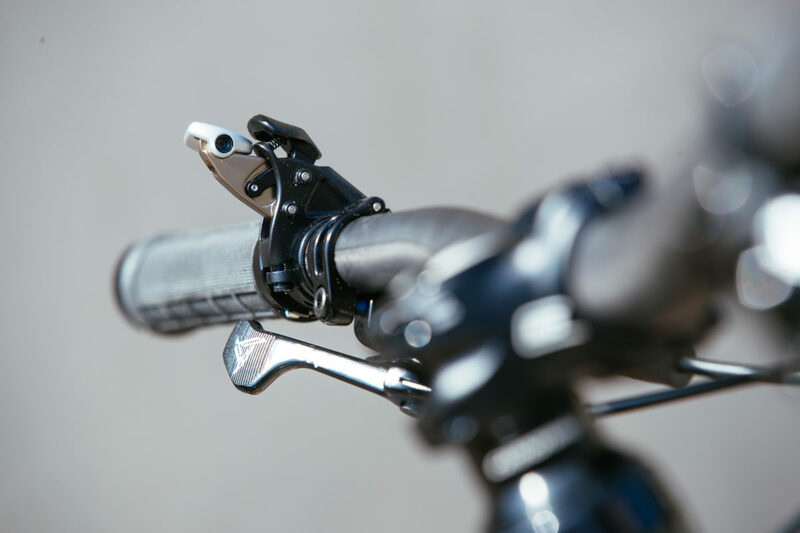 We’ll report back when have the chance to get on the bikes later this summer. 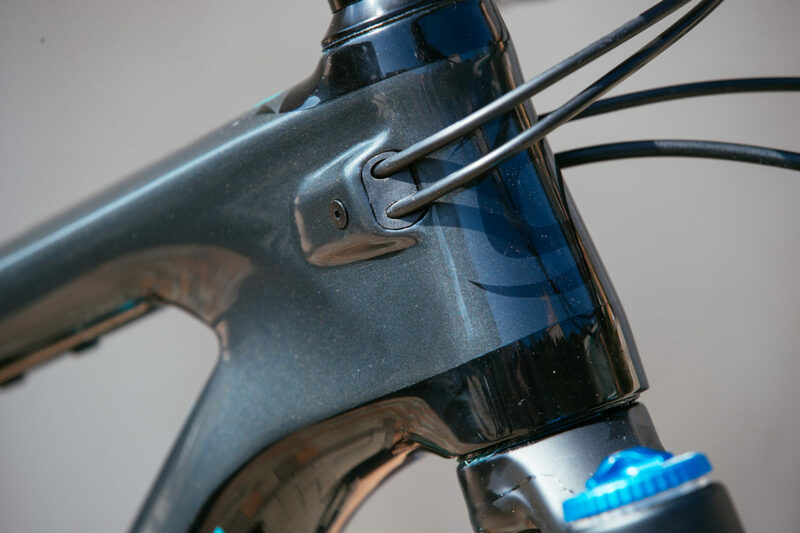 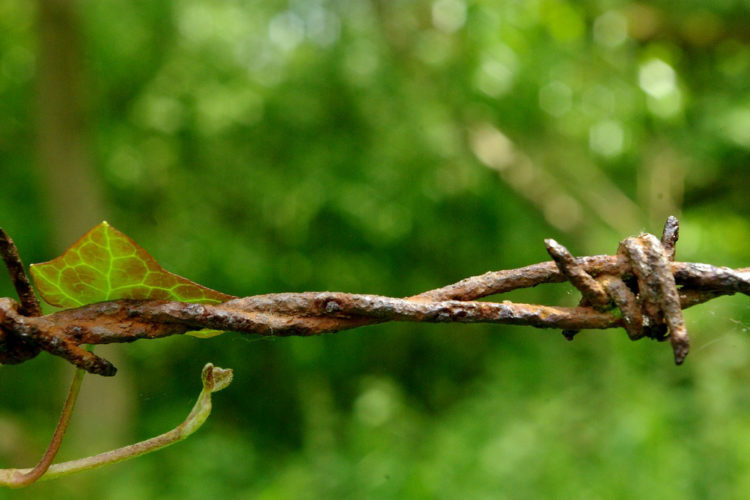 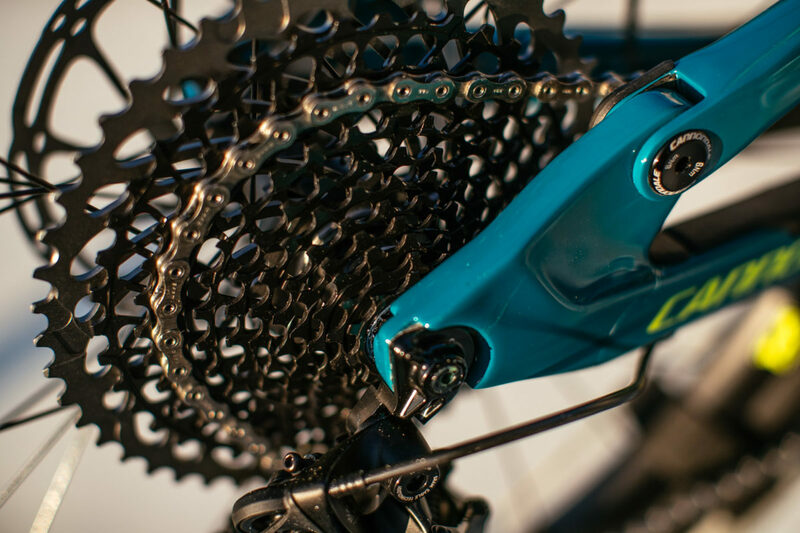 For now, check out some detail shots of the new bikes, courtesy of Cannondale. 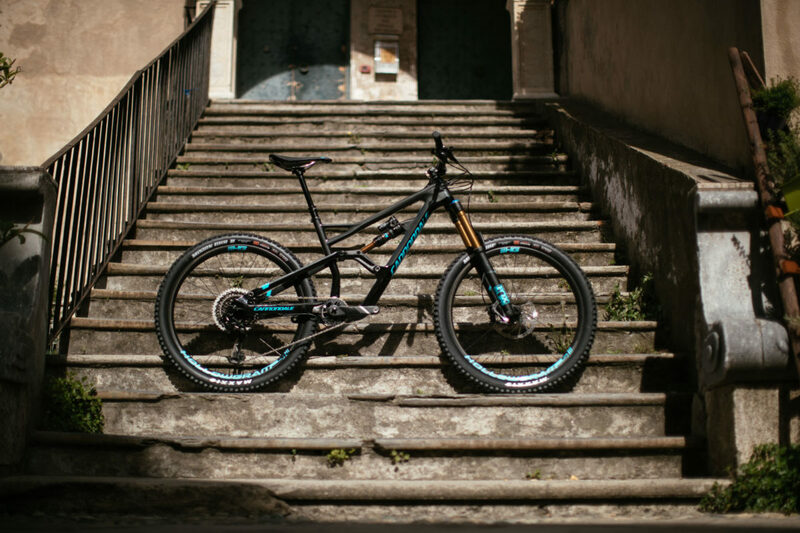 With 170mm of travel up front and 165mm of rear travel, the Jekyll should be up for whatever you can throw at it. 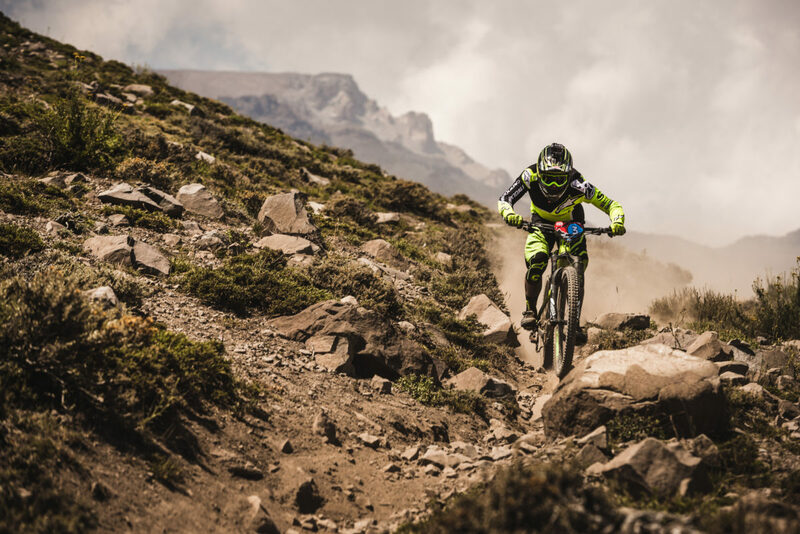 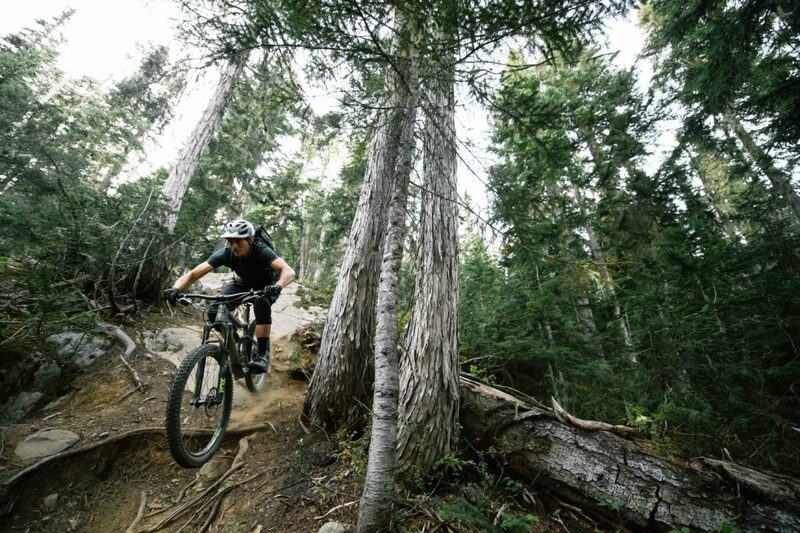 All that squish will come in handy should you find yourself registered for an Enduro World Series race alongside long-time Cannondale athlete, Jerome Clementz. 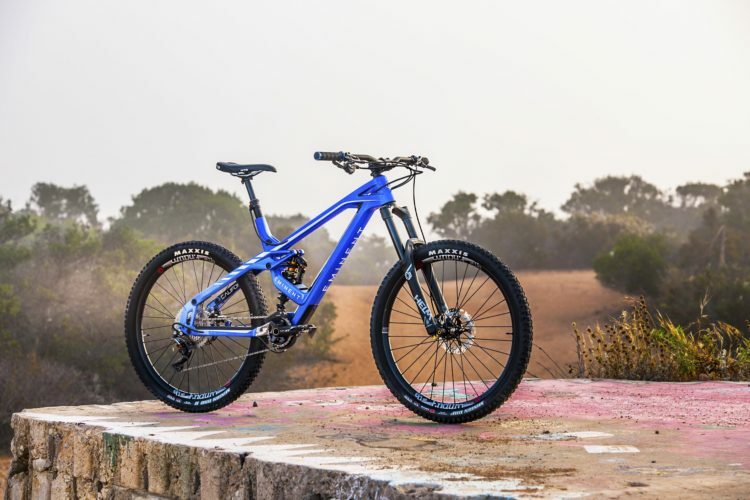 There are four models of the new Jekyll available: three carbon and one aluminum. 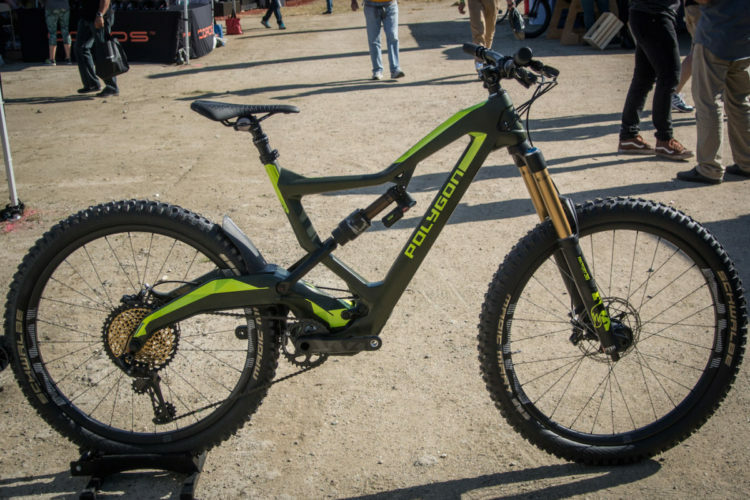 Prices range from $3,200 to $7,750. 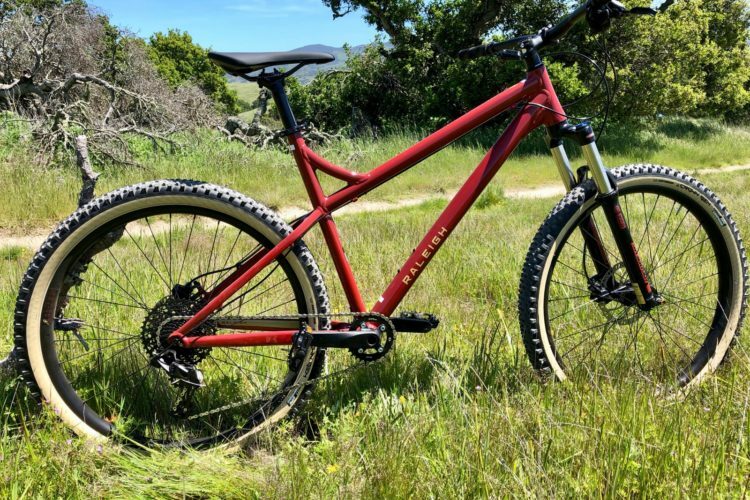 For riders that don’t need as much travel as the Jekyll has on tap, but want more than the Habit offers, there’s the Trigger. 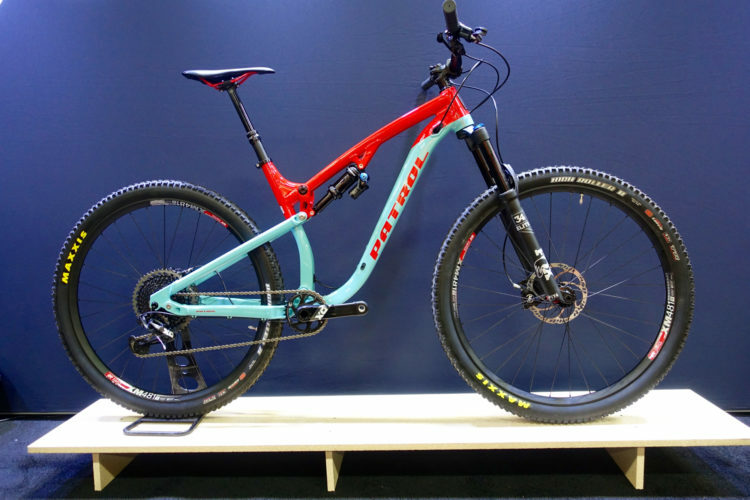 It slots nicely into the trail bike category with 150mm front and 145mm rear. 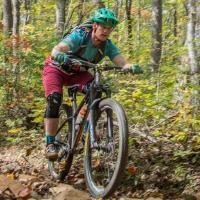 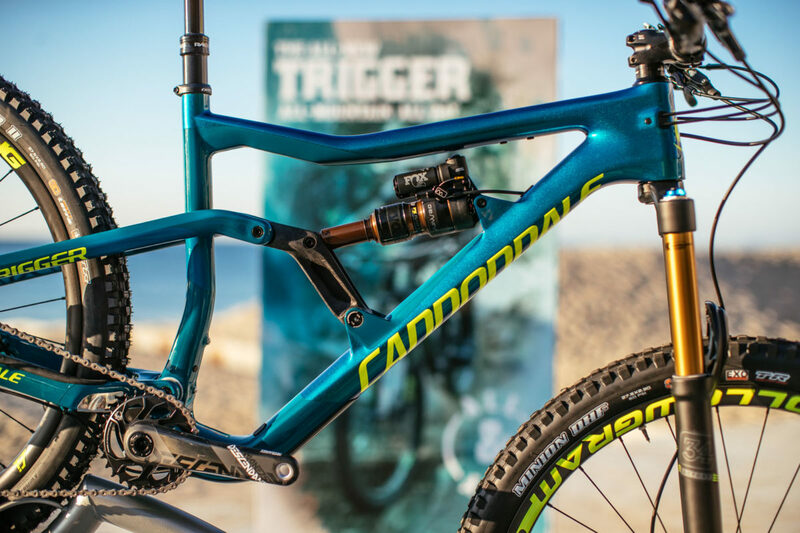 Cannondale is offering three models of the Trigger in addition to one women’s-specific model. 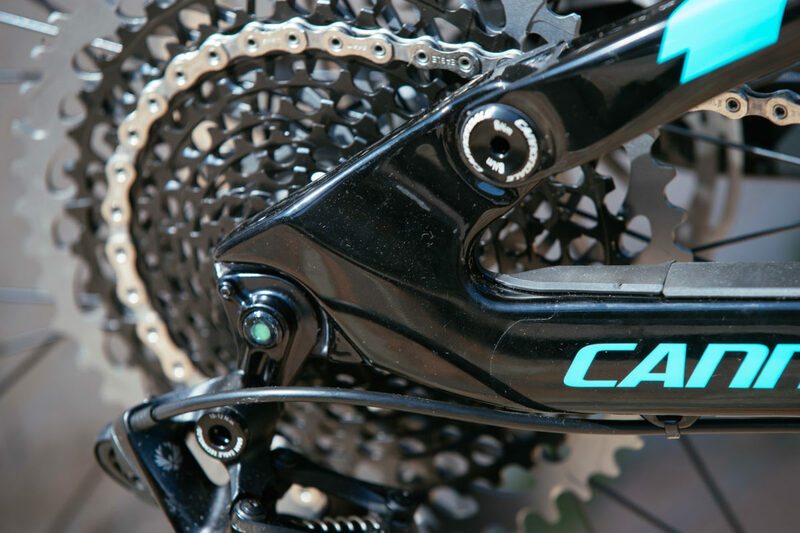 All models feature a carbon front triangle, and all but the highest spec Trigger 1 get an alloy rear end. 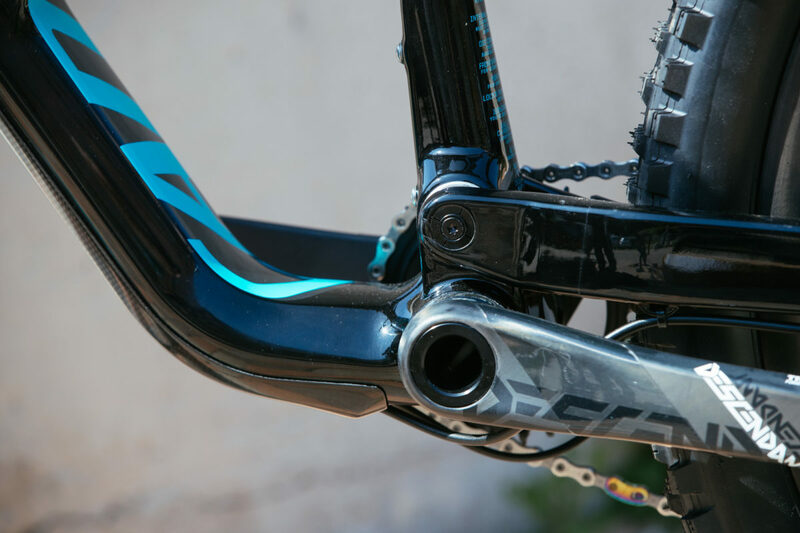 The top model gets a full carbon frame from tip to tail.